Ensina-me a Rezar. 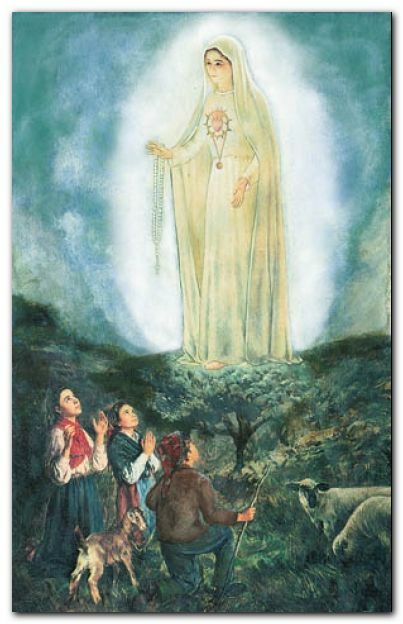 : Litany of Our Lady of Fatima! Litany of Our Lady of Fatima! Pray for our beloved country. 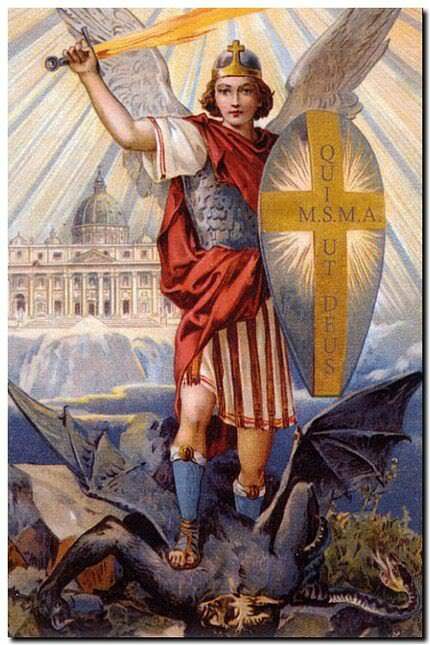 Make our Catholics more fervent. Guide and inspire those who govern us. 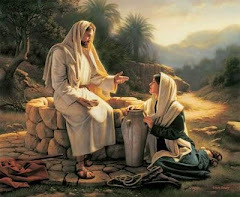 Cure the sick who confide in thee. 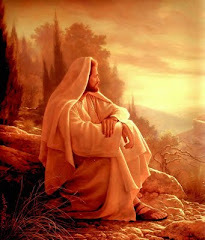 Console the sorrowful who trust in thee. Help those who invoke thine aid. Deliver us from all dangers. Help us to resist temptation. Obtain for us all that we lovingly ask of thee. Help those who are dear to us. Bring to Holy Catholic Church those who are in error. Give us back our ancient fervor. 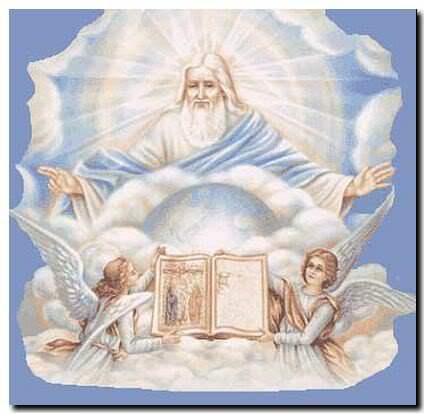 Obtain for us pardon of our manifold sins and offenses. Bring all men to the feet of thy Divine Child. Obtain peace for the world. 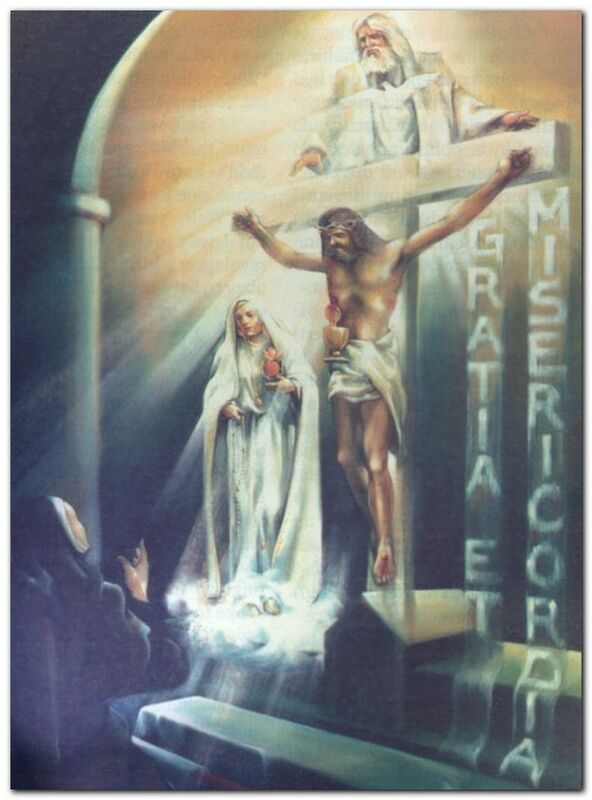 V. O God of infinite goodness and mercy, fill our hearts with a great confidence in Thy dear Mother, whom we invoke under the title of Our Lady of the Rosary and Our Lady of Fatima, and grant us by her powerful intercession all the graces, spiritual and temporal, which we need.